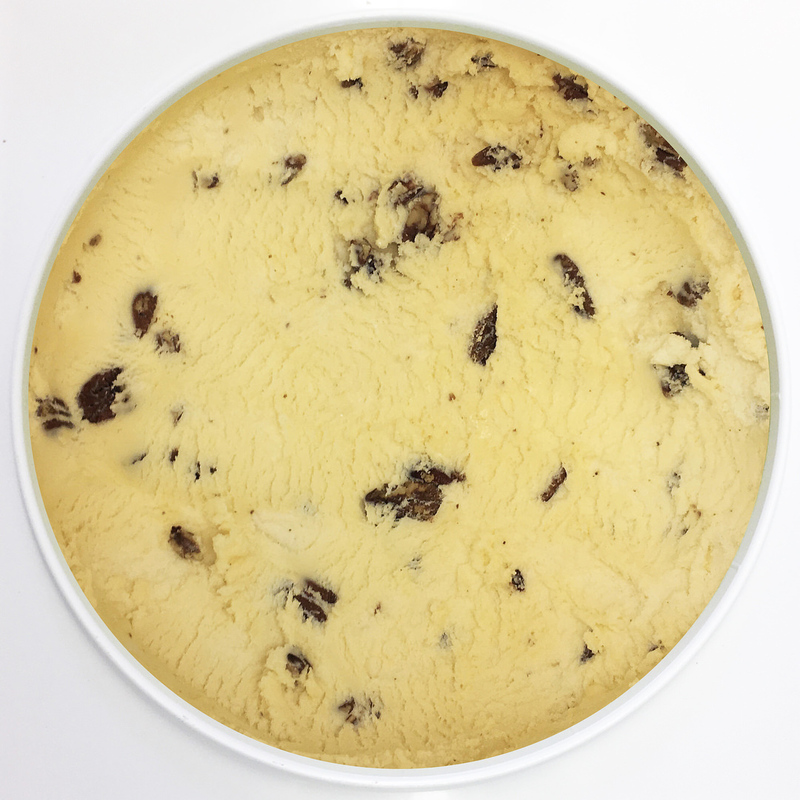 Check out each of the 40 flavors the Milkhouse offers. Non-dairy, non-fat black raspberry pomegranate dessert. 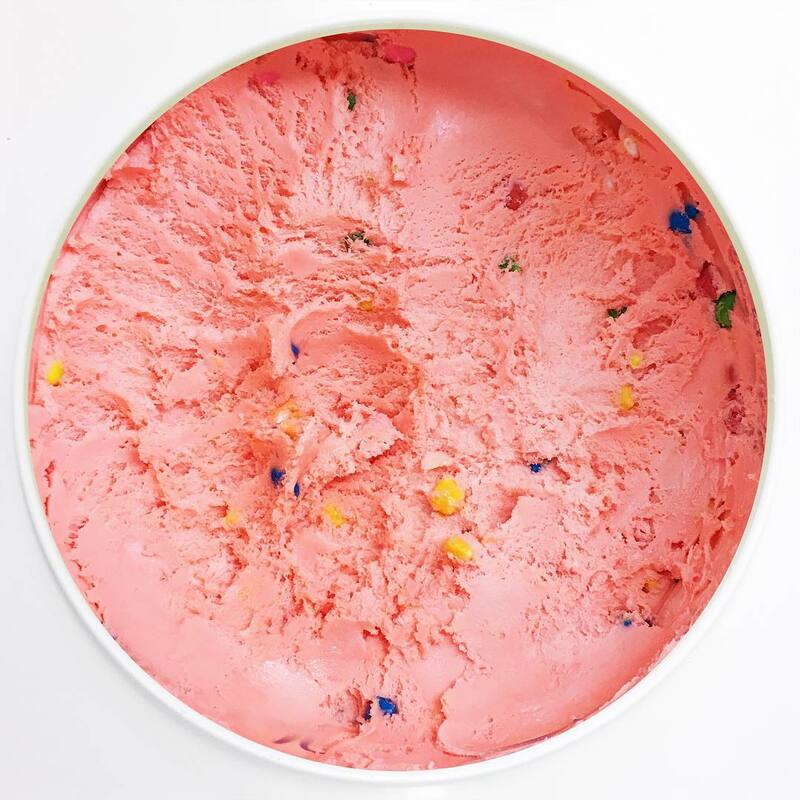 Bubblegum flavored ice cream with sweet bubblegum throughout. 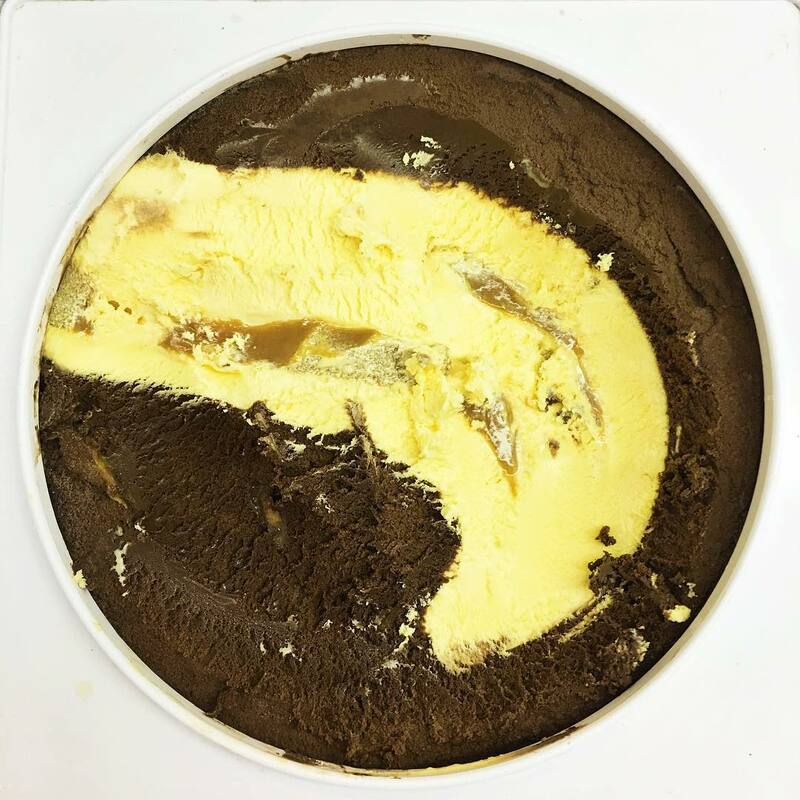 Original creamy ice cream with yellow cake batter favor, and real pieces of yellow cake and chocolate icing. 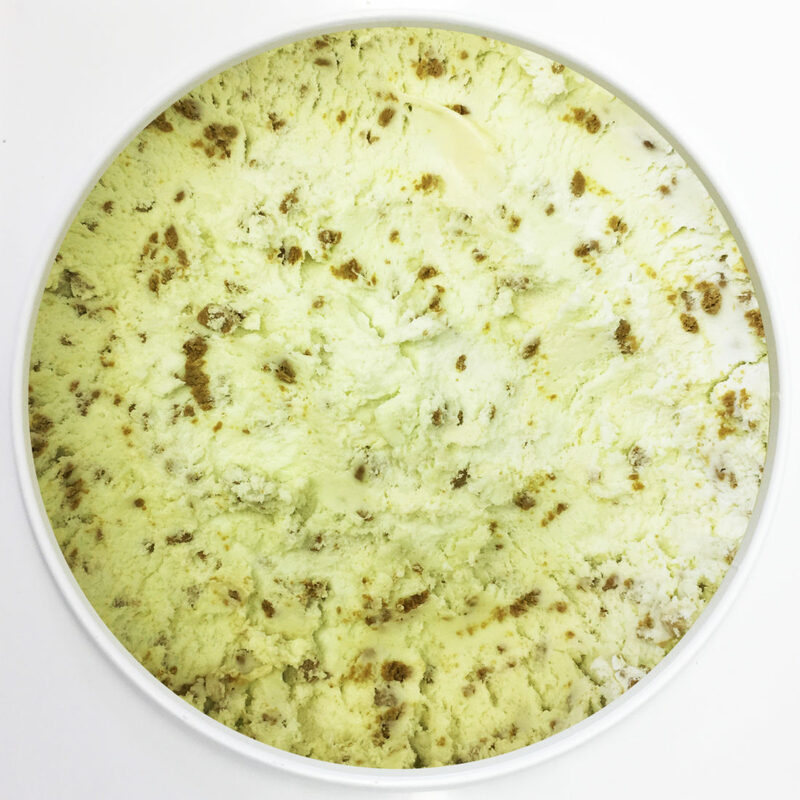 Cinnamon spice ice cream, laced with cream cheese frosting and carrot cake slices. Chocolate ice cream with a rich peanut butter ripple, and peanut butter cups. 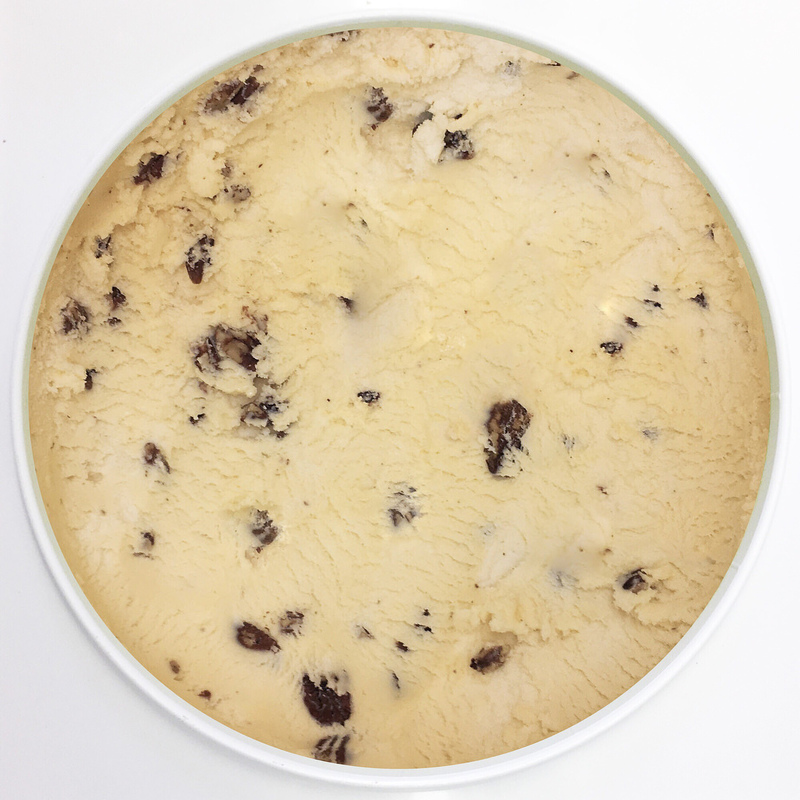 Premium roasted coffee flavored ice cream packed with rich chocolate chips. 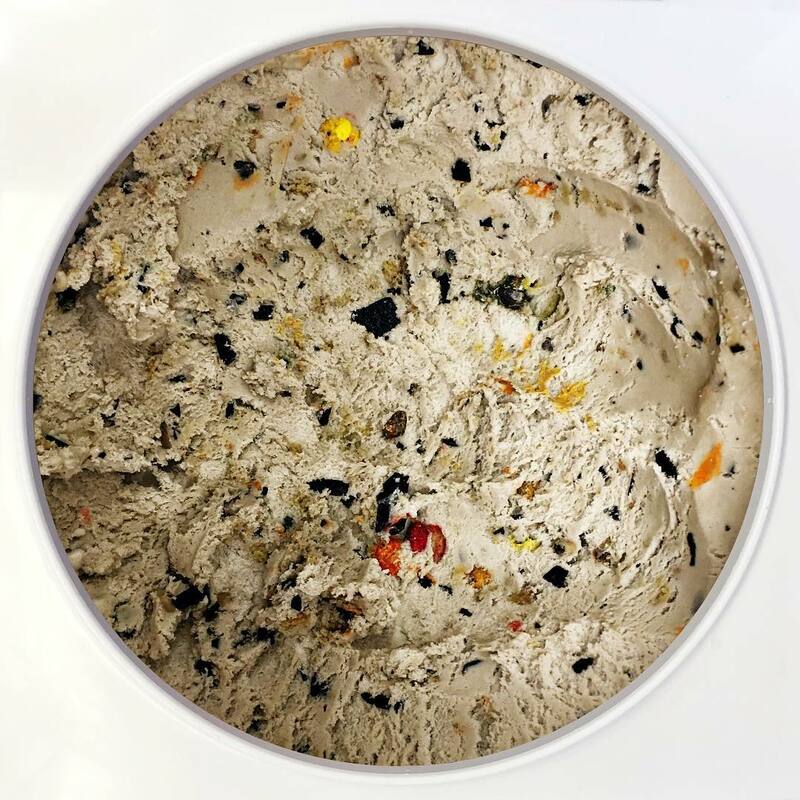 Our famous O-O-Oreo ice cream with buttery, chocolate chip cookie dough and oatmeal M&M cookies tossed in. Cream-filled chocolate cookies blended with vanilla ice cream. 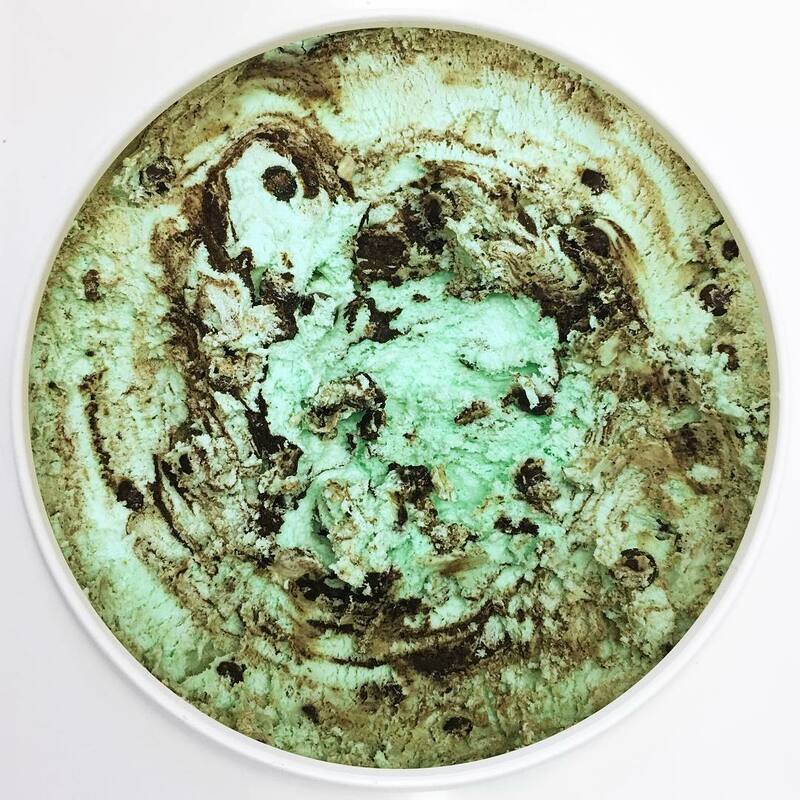 Our mint ice cream with chocolate covered mint cookie balls, Andes mints, and a chocolate cookie fudge swirl. 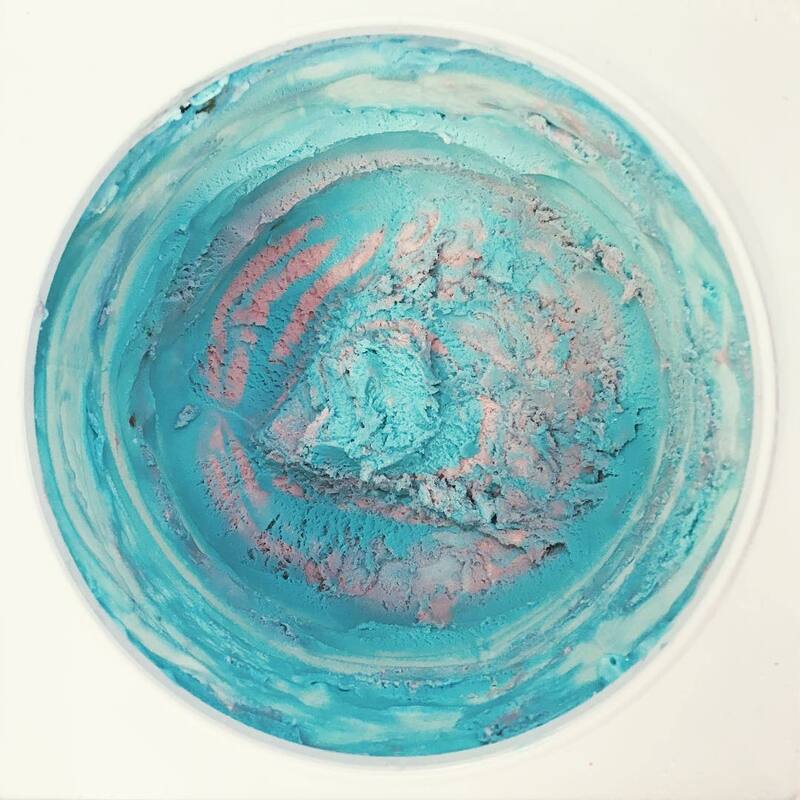 Bright blue cotton candy swirled with pink cotton candy nougat. 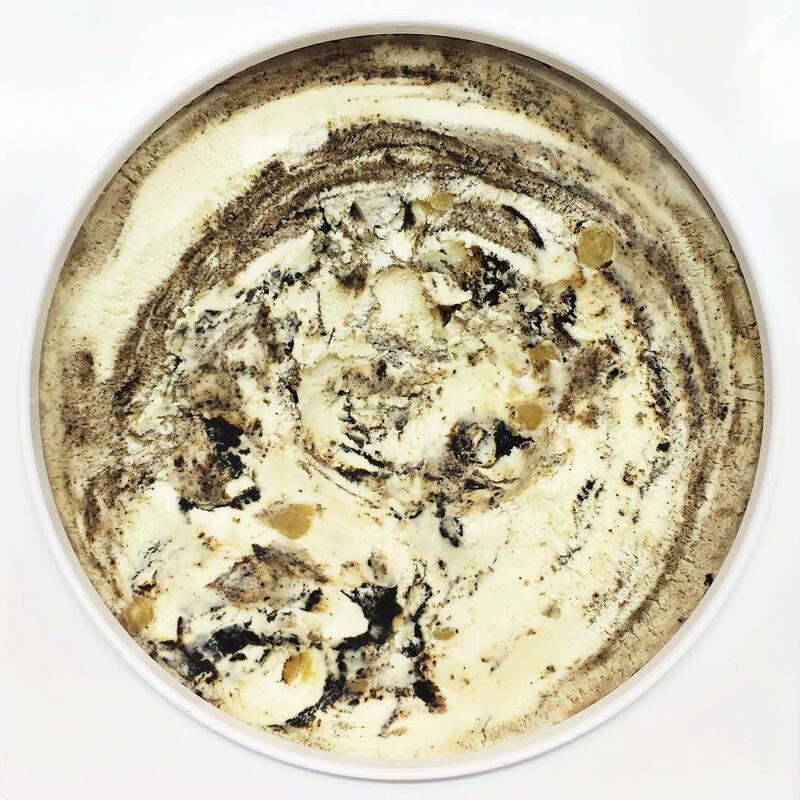 A vanilla custard, French-style ice cream made with sugar egg yolks. 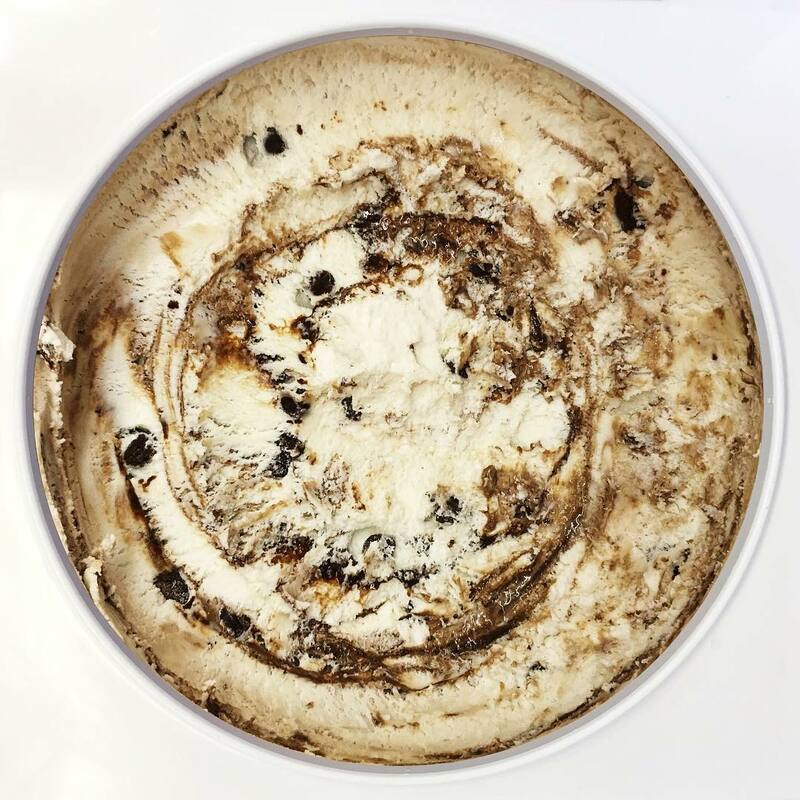 Toffee ice cream laced with smooth, whiskey sweet sauce and garnished with broken Heath Bars. 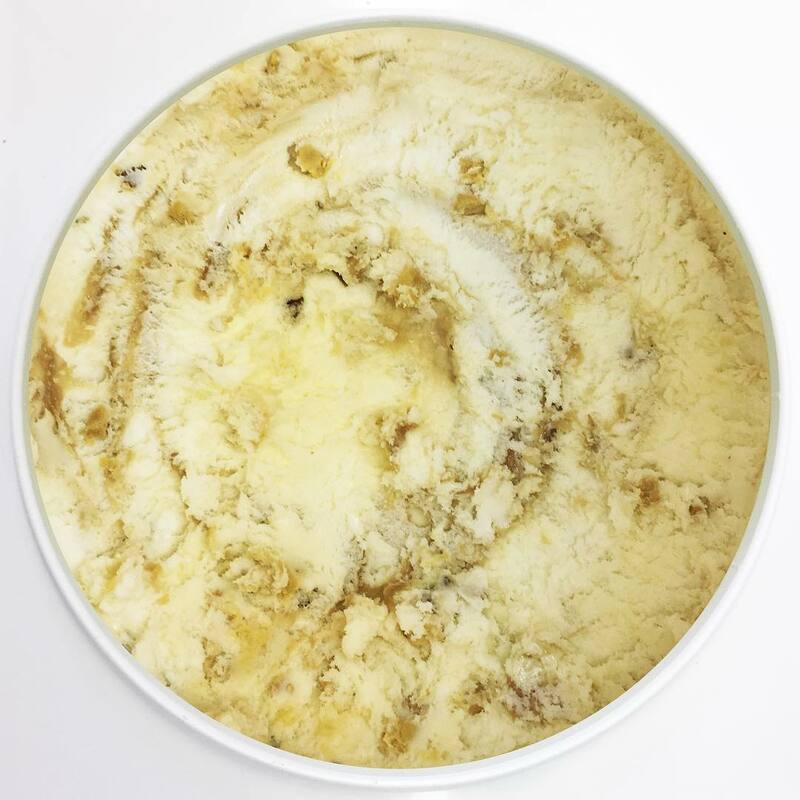 Lemon bar ice cream filled with cheesecake chunks and graham cracker crust swirl. 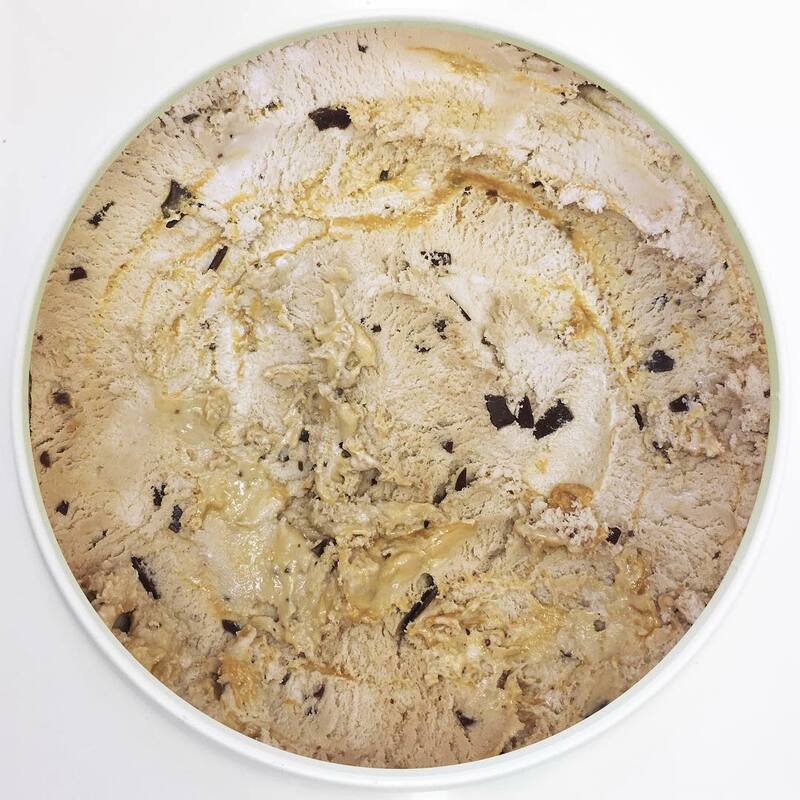 Vanilla ice cream, butter fudge swirl, with large chewy fudge pieces. 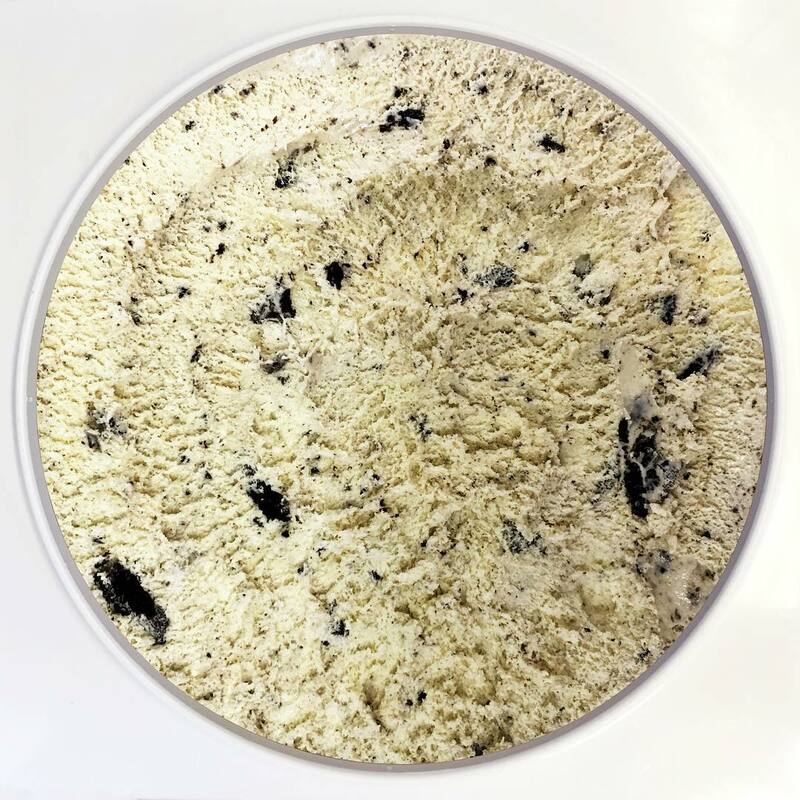 Chocolate malt flakes blended with a caramel fudge ribbon in milk chocolate ice cream. 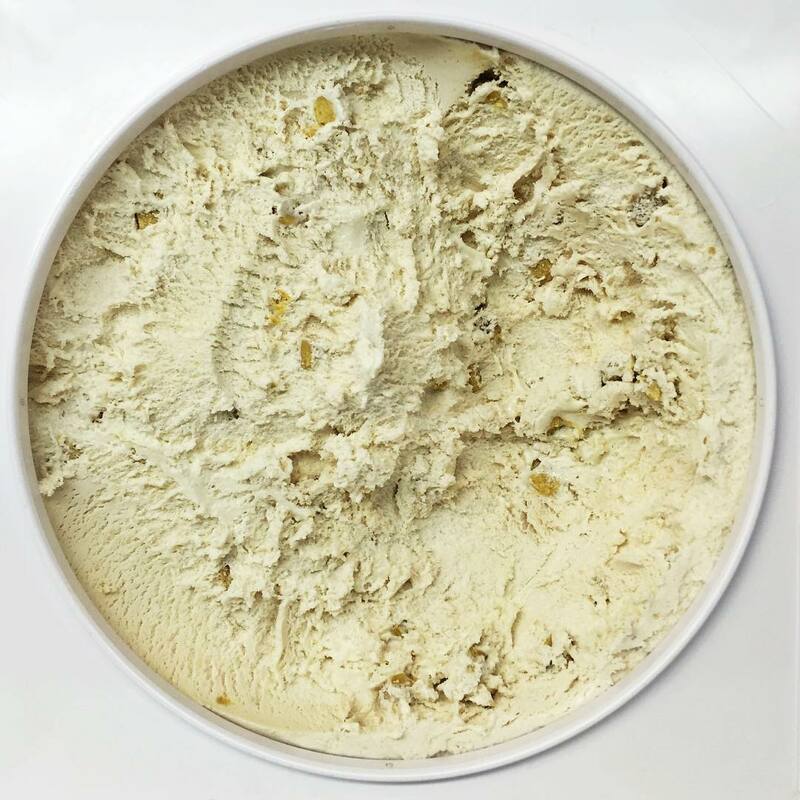 Sweet-cream, vanilla ice cream with maple butter sauce, crispy walnuts, and blonde brownies. 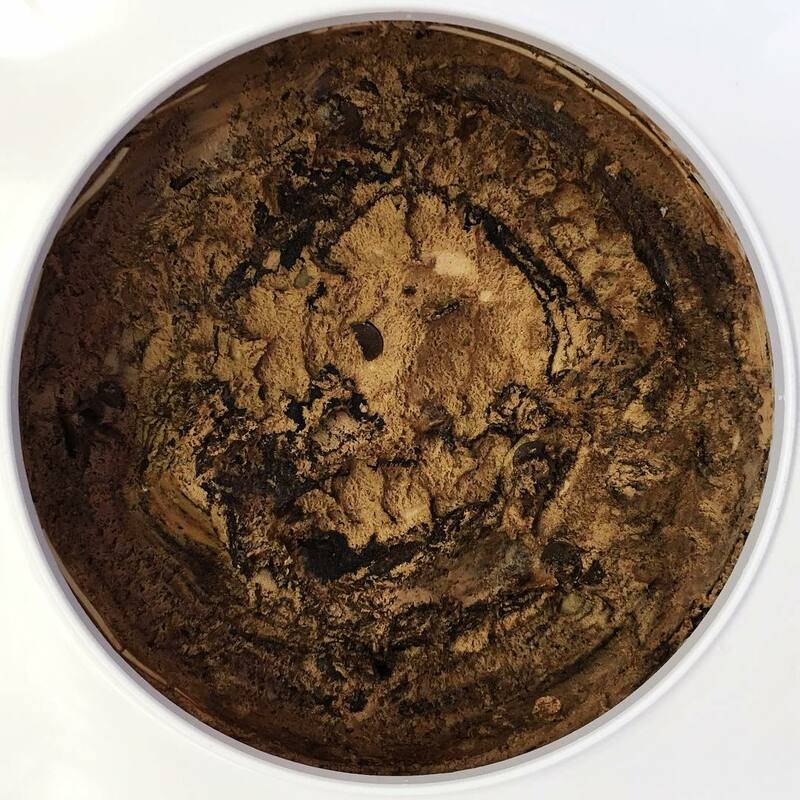 Thick, black-tar fudge in chocolate ice cream with chunks of chocolate asphalt. 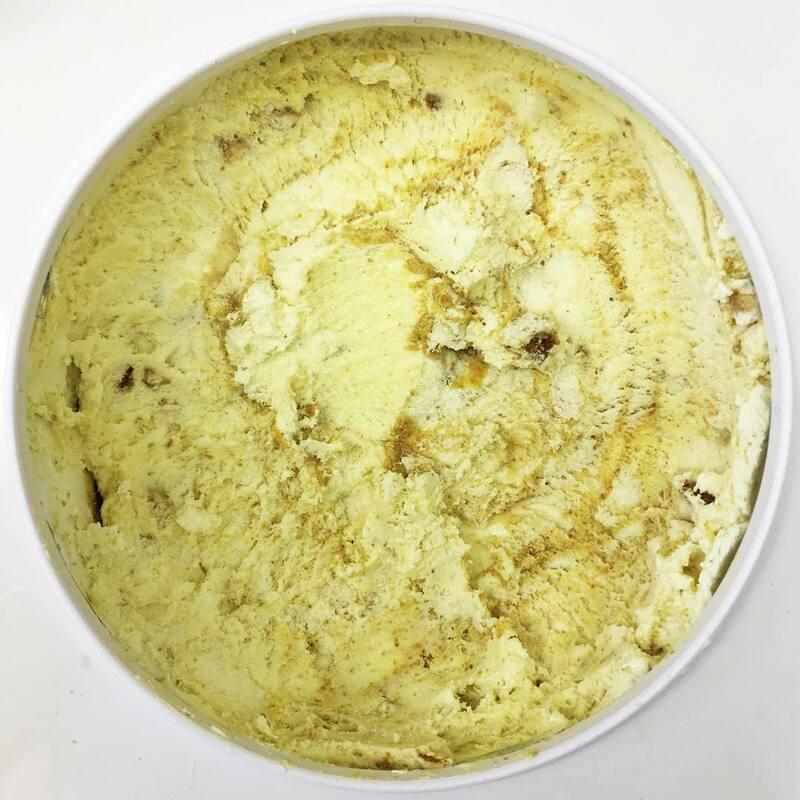 Butter pecan flavored No Sugar Added, Low Fat ice cream with loads of pecan pieces. Luscious orange ice cream blended sweet chucks of pineapple. 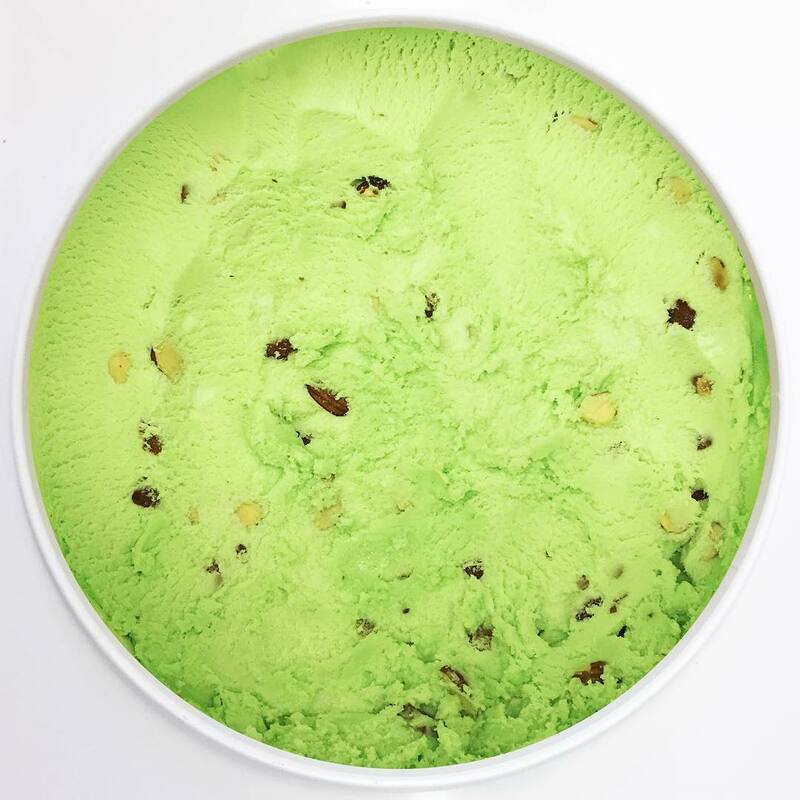 Pistachio nut flavored ice cream, with crisp, toasted almonds. 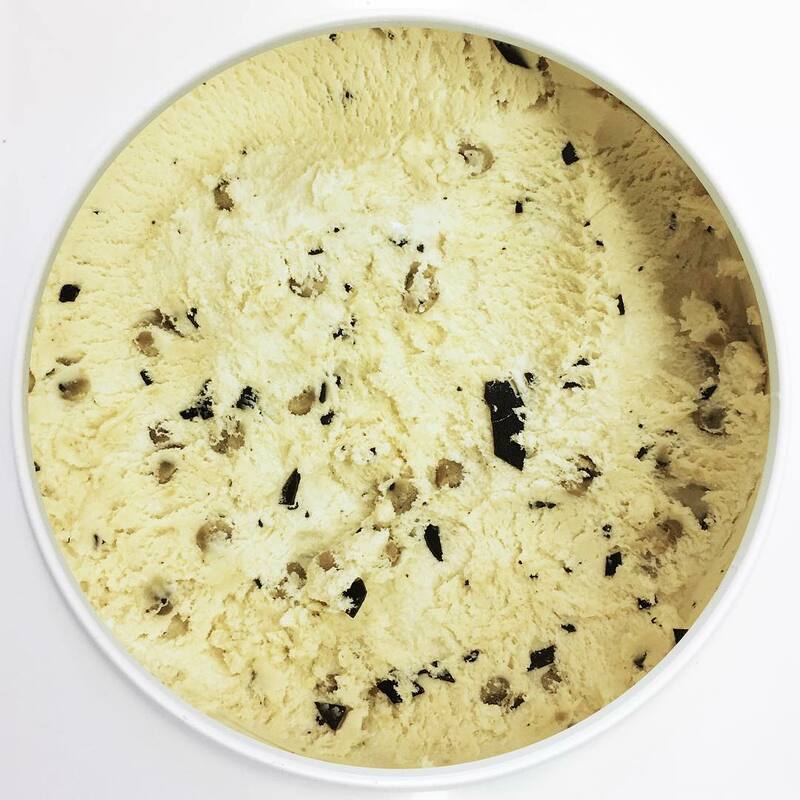 Coffee ice cream with creamy, caramel swirl, and chocolate-toffee candy chips. 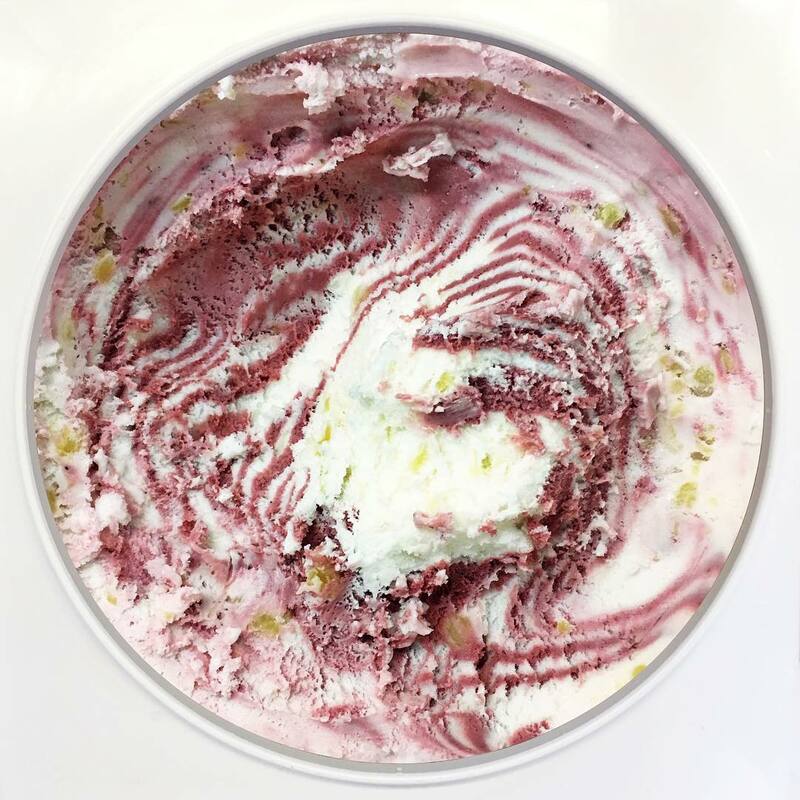 Sangria sherbet with notes of black raspberry, twisted with chunky pineapple sherbet. 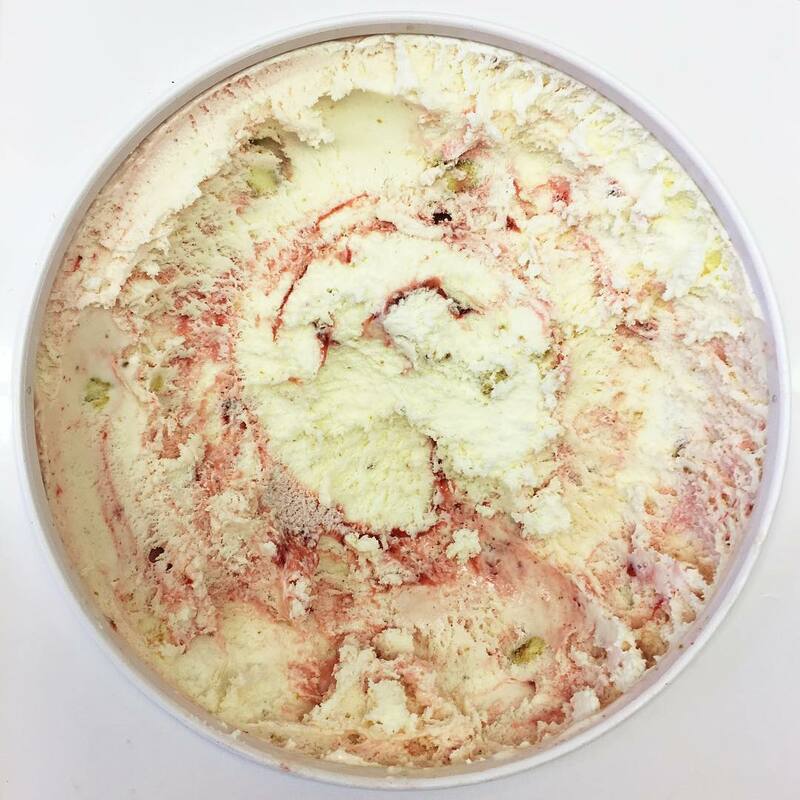 Amaretto Cherry, Pistachio Almond, Dark Chocolate and Golden Rum ice creams, plus whipped cream swirl. 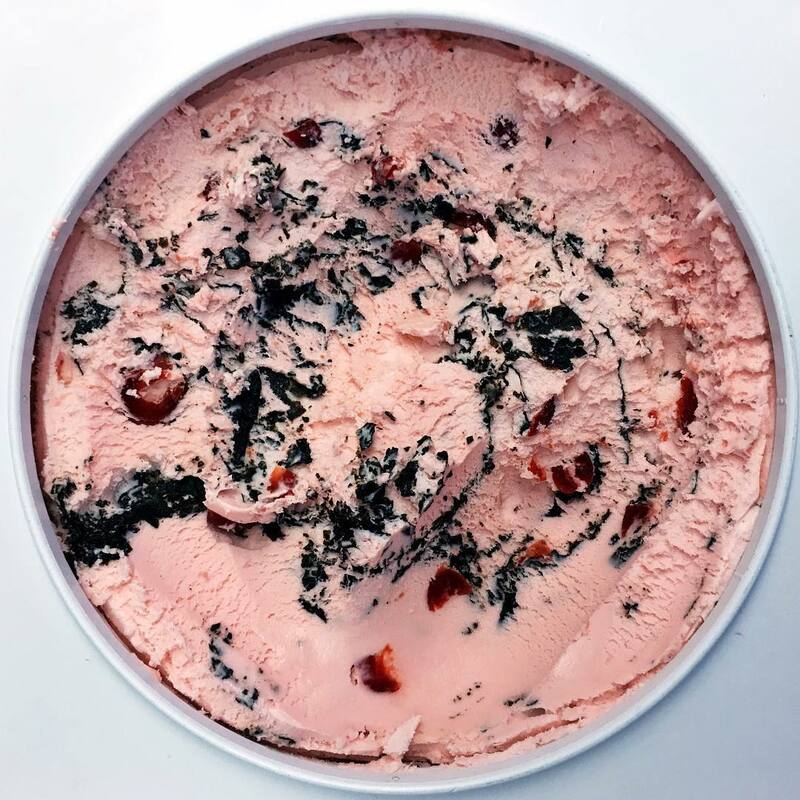 Strawberry ice cream, with strawberry halves. 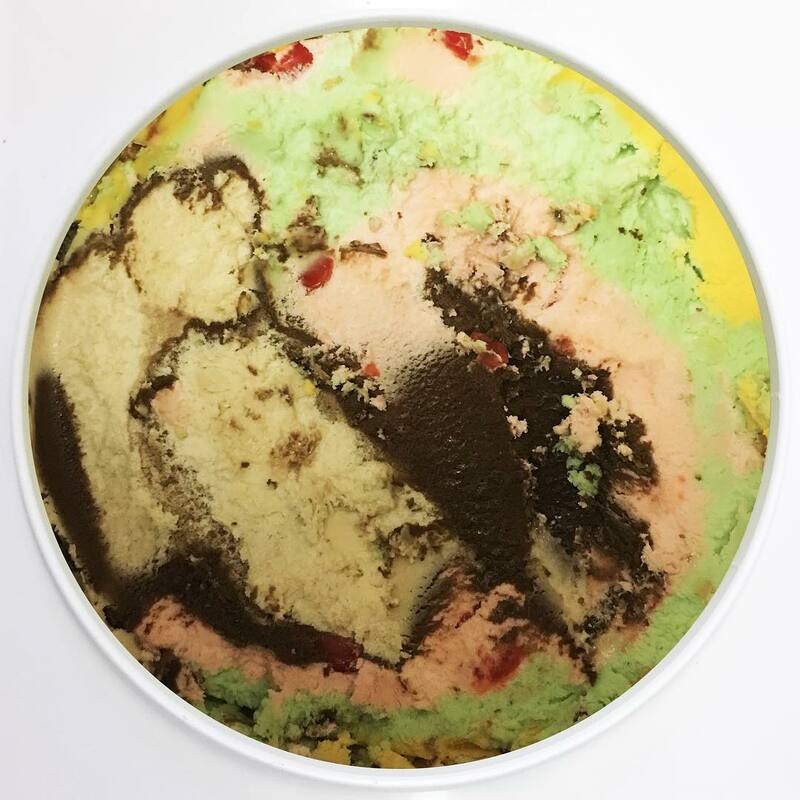 Florescent lemon yellow, strawberry red and bubble gum blue ice cream.